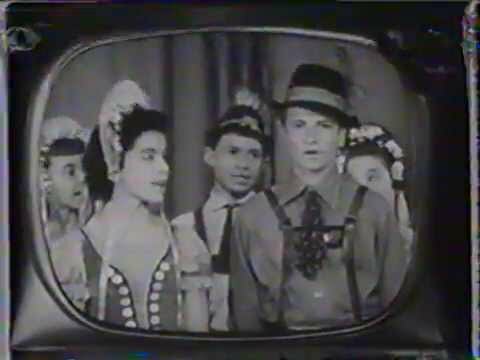 Friday fun: Yodeling with Annette Funicello from Adventure in Dairyland, which was filmed in Wisconsin and aired on television as part of The Mickey Mouse Club show! Thank you, Becky, for bringing this to my attention. entries in reference works such as Oxford Music Online and Garland Encyclopedia of World Music (online – see entry for Switzerland). Alpine cuisine & music, a segment of a film in the Films on Demand database. Searching the holdings of books, media and more at all UW campus libraries would show more titles that UWW students and staff could request using the free Universal Borrowing service, such as the book Yodel-ay-ee-oooo: The secret history of yodeling around the world. Requested items arrive in 2-5 weekdays. You also can read the article “Why yodeling still matters: The art form is alive and well in Wisconsin, for the time being” published in Isthmus on May 23, 2013. Search the Internet with your favorite search engine to find a plethora of fun! Videos, still images,news, etc., including information about the next Jodlerfest, an international yodeling festival that happens every three years…with the next one in 2017. Plan your trip to Switzerland waaaay ahead of time if you want a hotel room! If you want, try searching YouTube for jodlerfest to see and hear video from the event in 2014. Ask a librarian if you’d like assistance with finding additional materials. This entry was posted in around the world, around wisconsin and tagged audio recordings, books, CDs, culture, ebooks, festivals, Films on Demand, fun stuff, music, sound recordings, Swiss, Switzerland, video, websites, world music, yodeling, youtube. Bookmark the permalink.